Primarily in-universe looks at the first three seasons of ABC/CW’s series Supergirl and the first four seasons of CW’s The Flash, two new books offer up a complete look at the superheroes, their encounters, and the extensive and diverse world of supporting characters in the shows. The last of the series to round out CW’s Arrowverse–the live-action world of DC Comics characters outside the movies–Supergirl, the series, revolves around the famous daughter of Krypton created by the performance of Supergirl aka Kara Danvers actor Melissa Benoist. The character’s personality comes to the surface in Supergirl: The Secret Files of Kara Danvers, a diary style guide to the TV series, which includes a three-season episode guide. It’s a companion to both Arrow: Oliver Queen’s Dossier (previously reviewed here at borg) and S.T.A.R. Labs: Cisco Ramon’s Journal, and another new book in the series, The Flash: The Secret Files of Barry Allen, another diary style book documenting the latest incarnation of the superhero aka Barry Allen, as portrayed by Grant Gustin. The first takeaway of these books is the breadth of stories that have been adapted from the comic books into these series. The guest actors fill in the world from the comic books, and for older viewers, they conjure a bit of nostalgia, several from past superhero incarnations, from the movie version’s Helen Slater to Smallville’s Erica Durance and Sam Witwer, Lois and Clark’s Teri Hatcher and Dean Cain, Heroes’ Bruce Boxleitner and Adrian Pasdar, Hercules’ Kevin Sorbo, and the original Wonder Woman, Lynda Carter. The wealth of villains alone in The Flash series makes The Flash: The Secret Files of Barry Allen a must-have for CW Arrowverse fans. Both books feature dossiers of the good guys and the bad guys you need to know about, whether based in National City for Kara Danvers or Central City for Barry Allen. The original Heroes provided a stellar cast and a great start to a fantasy world discovering it has superheroes emerging, scattered everywhere, with strange and interesting powers. It lasted four seasons, the last two only a glimmer of the first two seasons. 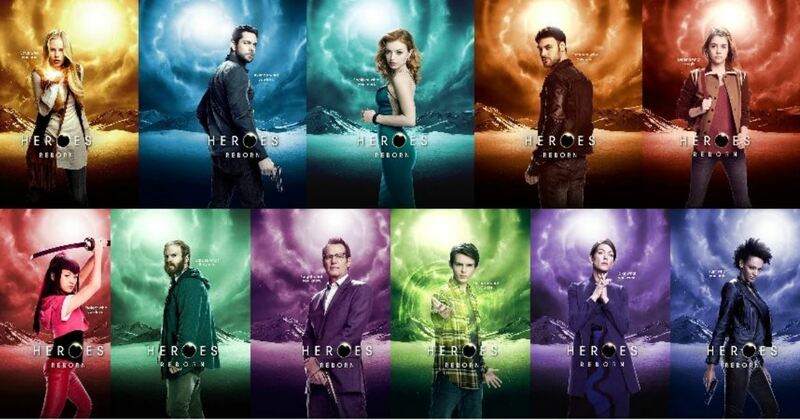 Tonight many of our favorite Heroes return in the limited 13-part series Heroes Reborn. A huge cast of newcomers awaits in the continuation of Tim Kring’s fun series. 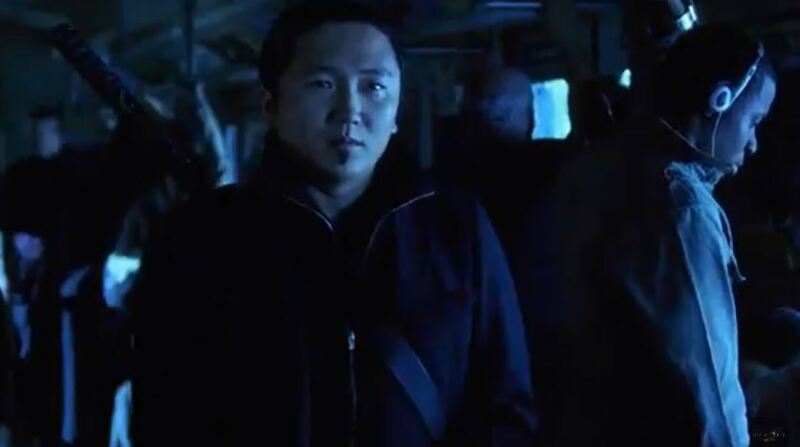 But Heroes Reborn will also briefly bring back many fan favorites, notably Jack Coleman as Noah Bennet, Masi Oka as Hiro Nakamura, Greg Grunberg as Matt Parkman, Sendhil Ramamurthy as Mohinder Suresh, and Jimmy Jean-Louis as The Haitian. The not-so-surprising news is that all the actors who have since taken off in their celebrity status don’t look like they are coming back, at least as regulars, like Ali Larter (Niki Sanders), Zachary Quinto (Sylar), Hayden Panettiere (Claire Bennet), Milo Ventimiglia (Peter Petrelli), Adrian Pasdar (Nathan Petrelli), or even Kristen Bell (Elle Bishop). Will the new series hold viewers’ interest without much of the key members of the original cast–even with the addition of a new character played by Zachary Levi? A new cast of young heroes awaits in the reboot of Tim Kring’s fun and at least briefly successful series Heroes. 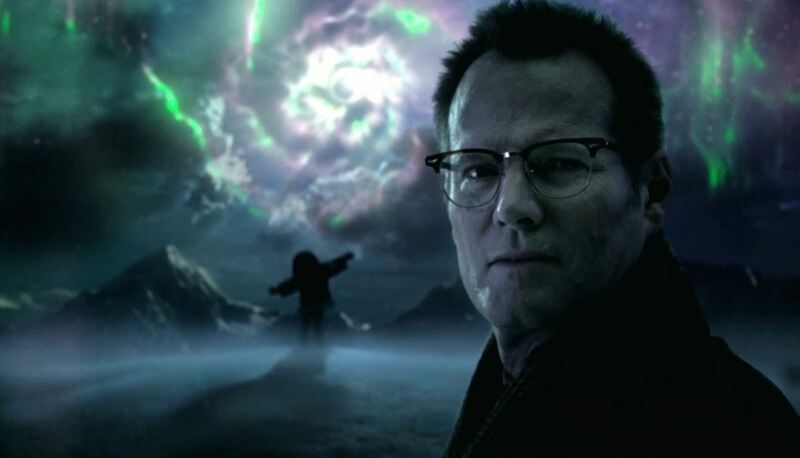 But Heroes Reborn will also bring back many fan favorites, notably Jack Coleman as Noah Bennet, Masi Oka as Hiro Nakamura, Greg Grunberg as Matt Parkman, Sendhil Ramamurthy as Mohinder Suresh, and Jimmy Jean-Louis as The Haitian. When USA Network announced last year that its hit spy series Burn Notice would see its last season this year, it really seemed like the right decision. The ramifications of Jeffrey Donovan’s Michael Westen getting a burn notice, blacklisting him and leaving him with nothing: no cash, no credit, no job history, stuck in Miami doing whatever came his way for six years with his trigger happy girlfriend/ex-girlfriend/girlfriend again (Gabrielle Anwar), his old friend that used to inform on him to the FBI (Bruce Campbell), his mom (Sharon Gless) and another spy who he burnt along the way (Coby Bell)–it all seemed like there was not much left for the series to show us that hadn’t been done. But as happens with writers and creators of many TV series who know they are working on their swan song, it’s like someone gave them some java juice, and they delivered the best of their past three seasons. Much credit goes to some superb casting this year. 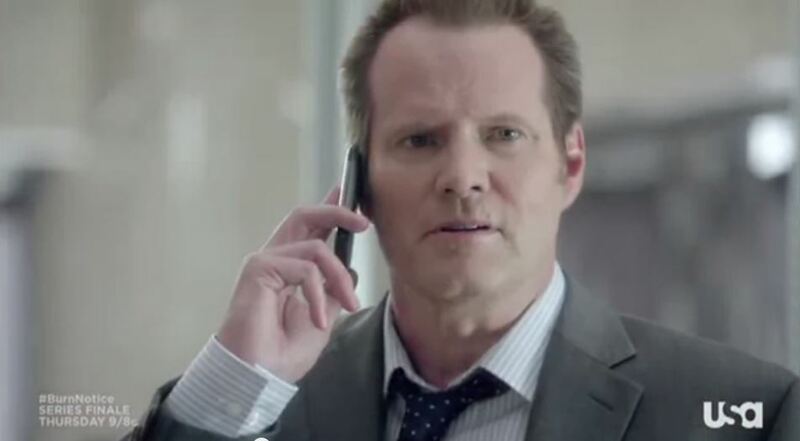 Heroes’ Jack Coleman, featured throughout the year as Michael’s CIA handler Andrew Strong, was the best featured character to come along since Coby Bell signed on as Jesse Porter in Season 4. Coleman was believable and likeable, in contrast with the misery the series put us through with Jere Burns’ black hat villain Anson Fullerton last season. Veronica Mars and CW’s Cult lead actress Alona Tal was also a welcome and interesting addition this year as Russian spy Sonya. Thursday night’s series finale even featured a small role for genre favorite Alan Ruck as a scientist working for this season’s villain James Kendrick, played by John Pyper-Ferguson. If there was one storyline this season that almost turned us off it was leaving viewers to figure out what were the motivations of Kendrick, although Pyper-Ferguson managed to give us the best layered villain of the past several seasons. Was Kendrick ultimately “doing good” or was he a villain? Would Michael be justified in a continued support of Kendrick’s causes, or would the other villains–the CIA–win out in the end? Who would Michael eventually side with? With the penultimate episode and the finale last night, all of the questions posed over the past year, and even over the entire series, were laid to rest. 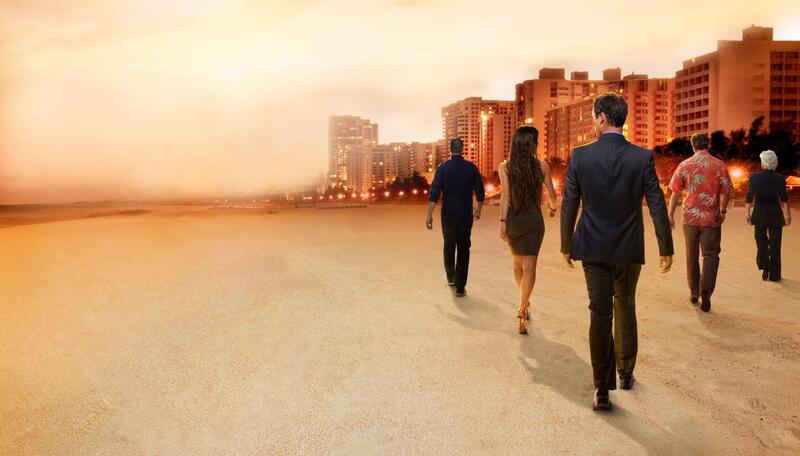 The final season of Burn Notice is now two episodes in and Season 7 is turning out to be as exciting and fresh as the early seasons that got us hooked on the series in the first place. The series seems to benefitting from that shot of adrenaline that takes you into the home stretch, or maybe some kind of second wind. The writers have stepped up their game compared to last season and even the actors seem to be better than ever before. Directed by series star Jeffrey Donovan, Thursday’s episode “Forget Me Not,” was the celebrated 100th episode of the series and it will easily go down as one of the best. With only 13 episodes bought by USA Network this year compared to a typical 18-episode season, it’s time to soak up all the Burn Notice you can. Can series creator Matt Nix and the show writers keep up the momentum until the final episode? 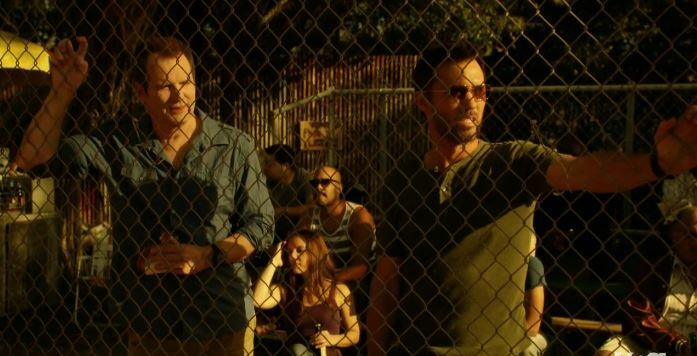 When Burn Notice left us last season, Sam (Bruce Campbell), Fiona (Gabrielle Anwar), Jesse (Coby Bell) and Madeline (Sharon Gless) had spent a month locked up, and once released they learned that Michael (Donovan) made a deal yet again in return for his family and friends being freed from imprisonment. This was the last straw for Fiona, tired of Michael’s multiple year obsession with clearing his name from the original Burn Notice, and seeming to always have an excuse for not sealing the deal with Fiona. When we catch up with the gang in last week’s season opener “New Deal, ” Michael is now separated from his friends and the woman he loves; he has sank too deep into his undercover role to take out the new series villain. Gabrielle Anwar’s Fiona has a new beau. Sam and Jesse have become the sleuthing buddies that used to be reflected in the partnership of Sam and Michael. Michael’s mom Maddie is now taking care of her grandson Charlie, left orphaned by both Michael’s brother Nate, who was killed last season, and his unfit wife. Genre fans will love the Heroes reunion we have with Season 7. Michael’s handler is the Horn-rimmed Glasses Guy himself, played by the awesome Jack Coleman. Coleman is perfectly cast and in the first two episodes he dances circles around the previous characters that have filled similar roles over the past six seasons. His character is layered and comes off as a good guy opposite Michael’s often conflicted and flat-out wrong motivations. 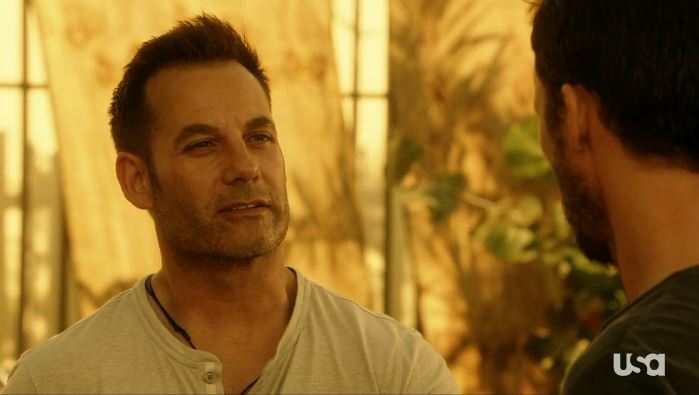 Coleman has Michael working a case in the Dominican Republic, to take out Randall Burke, played by Heroes’ Nathan Petrelli, Adrian Pasdar–our Season 7 villain. And so far Pasdar makes a solid choice as baddie, especially considering his leading man, good guy looks. In this week’s episode two, “Forget Me Not,” Maddie has screwed up, revealing to Burke’s lieutenant’s informant that Michael is actually working for the CIA. Michael returns to Miami, unable to make contact with his mom or friends, and ends up using them all over again. If Michael is one thing, it’s consistent. And he makes one last effort to get Fiona back, and in this 100th episode we get to see in flashback the original meeting of Michael and Fiona, the memory of which helps Michael save Fiona’s life. It’s a great look at these characters. 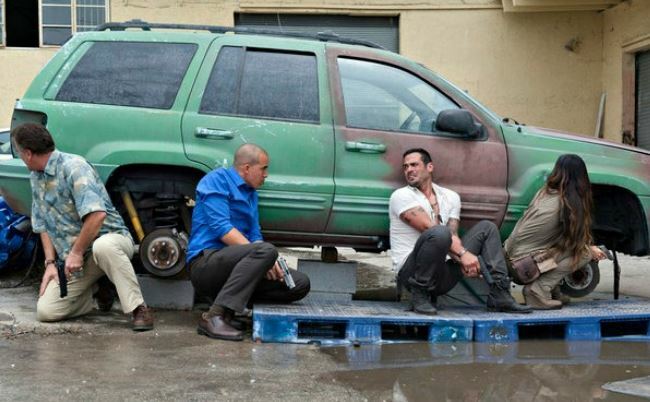 Let’s hope Nix & Co. helps Burn Notice keep up the effort for the eleven remaining episodes. It’s episodes like “New Deal” and “Forget Me Not” that should make networks rethink ending a series. Check out Burn Notice Thursdays on USA Network. 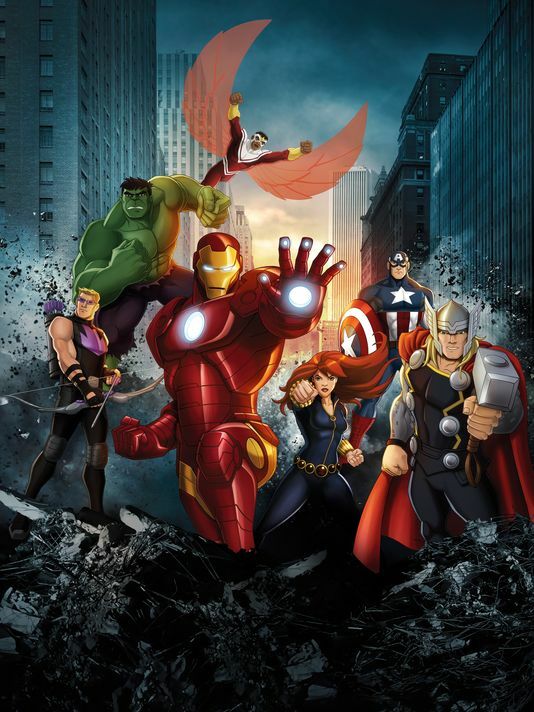 Disney XD will air a one-hour preview to the new animated series, Marvel’s Avengers Assemble, Sunday, May 26, 2013. The series features the entire slate of Avengers characters, including Iron Man, Captain America, Hulk, Thor, Hawkeye, and Black Widow, plus some superheroes and villains that have not yet made it to the big screen Avengers movies like Falcon and M.O.D.O.K. The special preview airs at 10 a.m. Central Time Sunday and the regular weekly series begins its first season July 7, 2013, on the Disney XD channel. 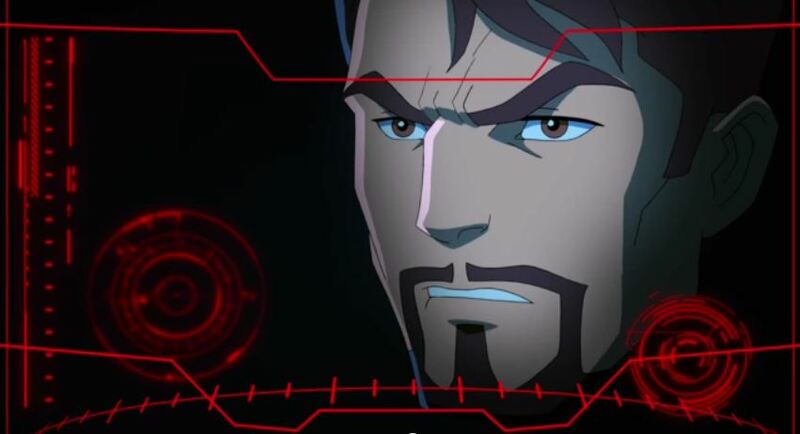 Avengers Assemble features the voice of Heroes’ Nathan Petrelli, Adrian Pasdar, in the star role as Tony Stark/Iron Man, and a slate of voice actors familiar to superhero animated series.